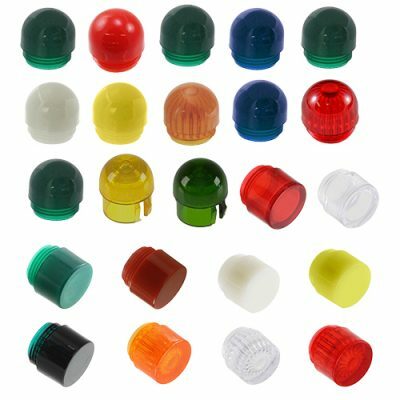 VCC panel lenses firmly attach to display panels permitting an LED to be easily inserted or removed from its LED lens mount. 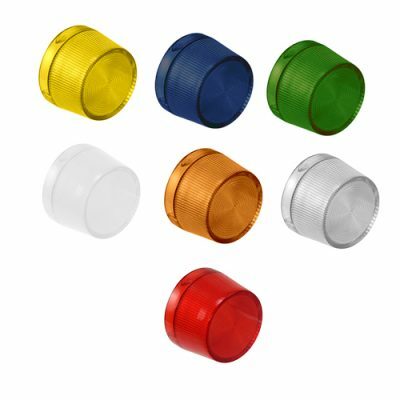 Designed to provide uniform illumination, these modular LED panel lenses permit the PCB-mounted LED to pass through a panel hole and easily move in or out of the lens. Available multiple shape configurations, VCC modular panel lenses eliminate traditional LED lens mount problems associated with electrostatic discharge, restricted viewing angle and assembly.